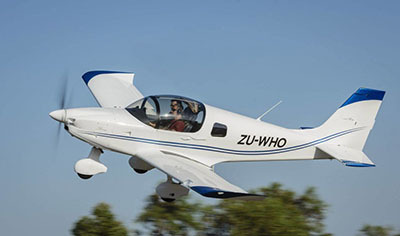 Aviation enthusiasts who enjoy everything relating to recreational aviation. 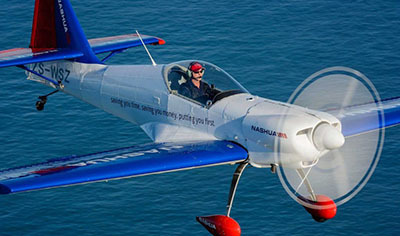 Learning to fly has never been easier or more convenient! 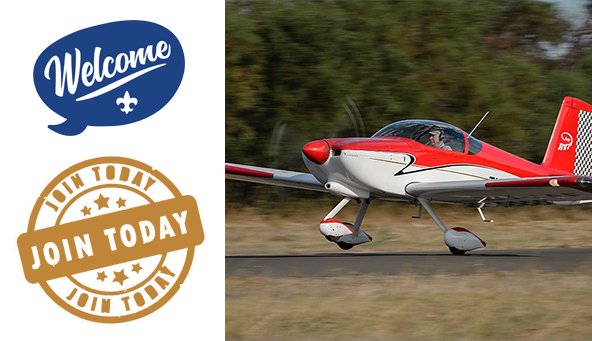 Any person may apply for membership at Morningstar Flying Club. 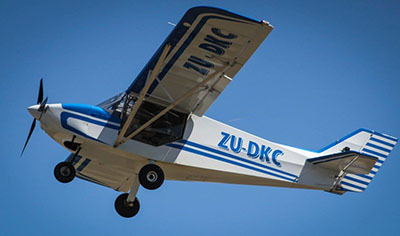 The Morningstar Flying Club, founded over 27 years ago, is a fraternity of aviation enthusiasts who enjoy everything relating to recreational aviation. 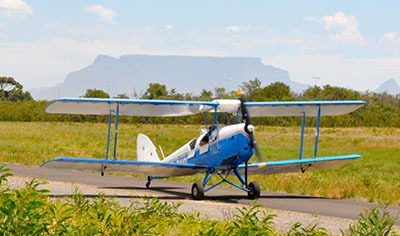 All our members are passionate about flying and anyone who shares this vision is welcome to join us. An efficient, organised and safe environment for members and visitors at MFC facilities – our Club is based at Morningstar Airfield. 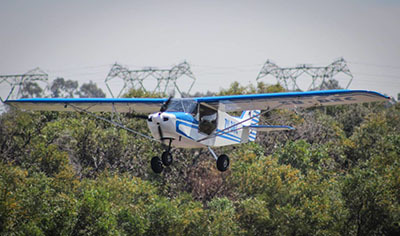 The sport of Flying and, in particular, that of Non-Type Certified Aircraft. 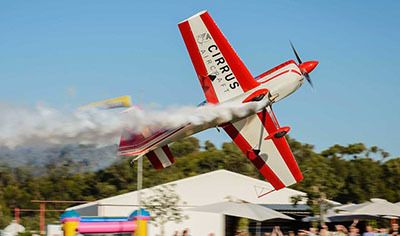 The advancement of piloting and technical skills of members through education and participation in competitions and technical courses. 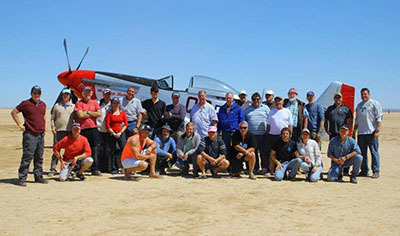 The experience of flight and sport aviation with the non-flying community. Any person may apply for membership of the Morningstar Flying Club. Prospective applicants are requested to attend a monthly meeting and to fill in and submit a membership application. Join Us and start your pilot journey. Click here to view the Weather Station. Copyright © 2018 | Morningstar Flying Club. All Rights Reserved. | Powered by BBL CREATIVE.